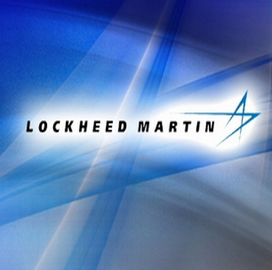 Lockheed Martin (NYSE: LMT) has won a contract of an undisclosed amount to build a new insolvency registration system for Scotland’s national bankruptcy agency, Daily Record reported Thursday. Scott McCulloch writes Lockheed will work to replace the Accountant in Bankruptcy’s multifunctional insolvency database system and develop a new case information system. Development work is scheduled to complete in March 2015 and Lockheed will maintain the system through February 2016, according to the report. Lockheed has been providing support services to Scotland’s insolvency service for the past five years, the report says.